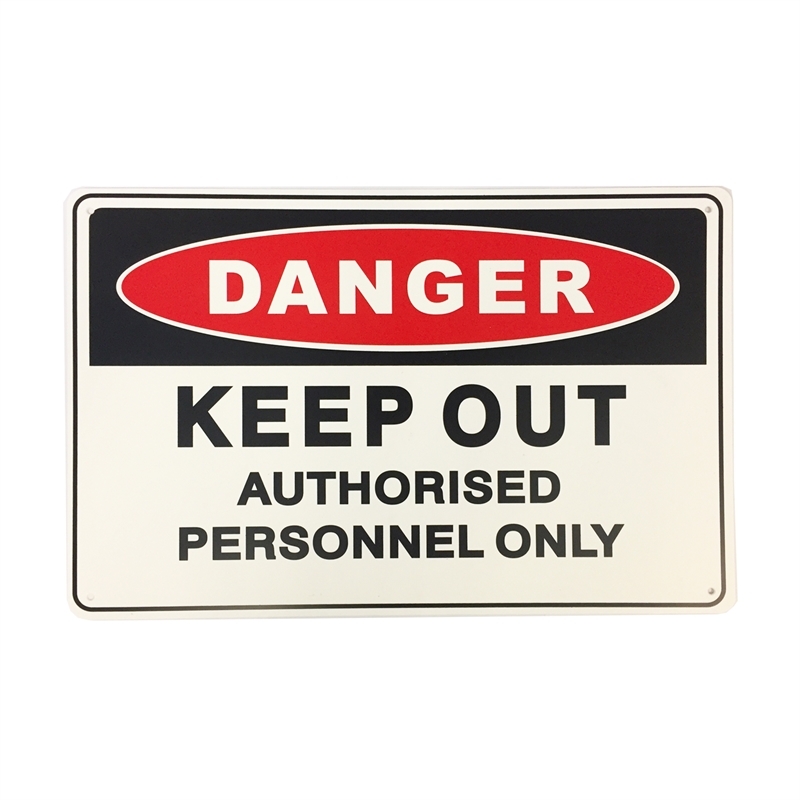 The range of Brutus safety and warning signs are designed to ensure your worksite is as safe as possible. 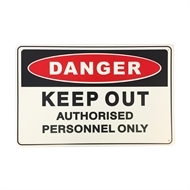 Safety and warning signs are used to encourage caution and to identify hazards and restricted areas. This sign reads: "Danger. Keep out. Authorised Personnel Only".